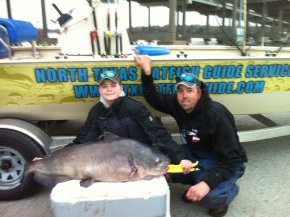 I’ve Joined The Southwest Outdoors Report As Their Catfish Pro! 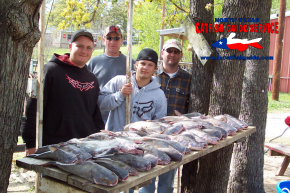 You are here: Home / North Texas Catfish Guide Blog / Catfish Videos / I’ve Joined The Southwest Outdoors Report As Their Catfish Pro! 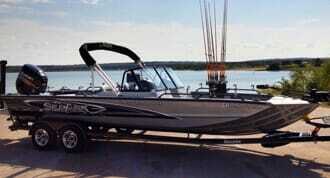 I mentioned several months ago I was guest hosting the Southwest Outdoors Report show on Fox Sports. Things have been so busy lately I forgot to follow up here and provide an update. 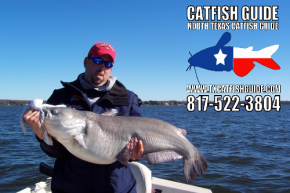 You can view the entire show below and get more details here at Catfish Edge. The cat is finally out of the bag as well so I wanted to post a quick update here. 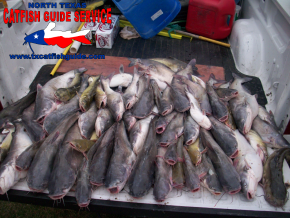 I’ve joined the Southwest Outdoors Report as their catfish pro and will be filling in for Barry Stokes on the catfish shows going forward in 2014 so you’ll be seeing much more of me in the future. Be sure to check out the Southwest Outdoors Report website and set your DVR to record the show so you can stay on the lookout. Better yet sign up for my mailing list so I can keep you updated on all the latest updates and information!